There’s something about living on the South Dakota prairie that makes a person want to put down roots and build something that lasts. Photo taken approximately 1918 or 1919. Karl T. Aisenbrey – Bank of Alpena Cashier from 1918-1946. 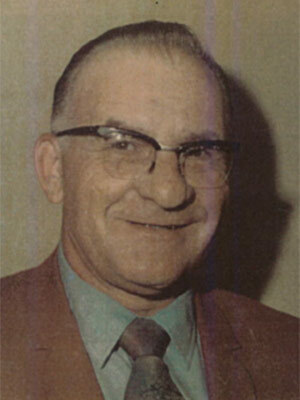 John Cook (father of Robert S. Cook) was the Bank of Alpena President for many years. We’ve come a long way since 1888. The town of Alpena, SD, was just 5 years old. And though it had just a few dirt roads, it was growing quickly. L.N. 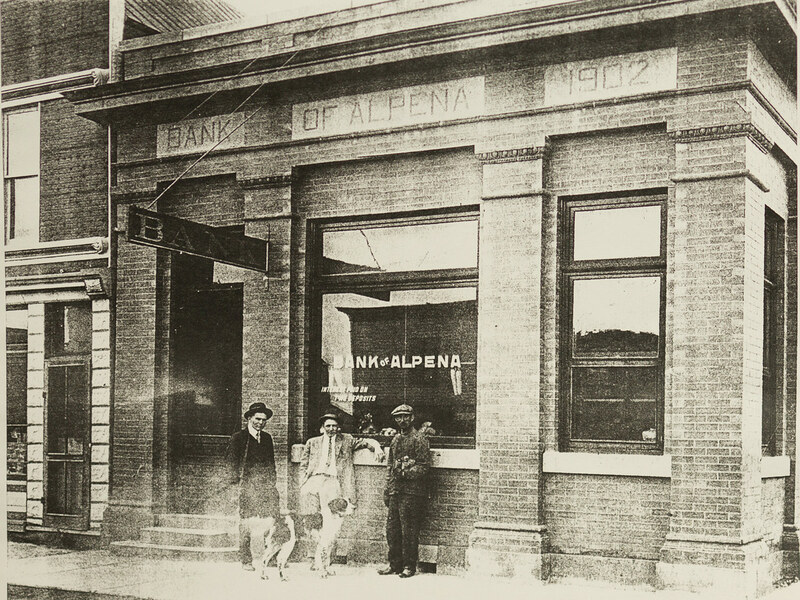 Loomis envisioned a place where people could safely keep their hard-earned money and established the Bank of Alpena as a private institution. A few years later, D.C. Wallace and H.S. Royer joined Mr. Loomis with $6,000 in capital stock being issued. The bank was officially chartered on January 8, 1892. The bank was located in a small building just west of the Odd Fellows Hall and remained there until 1902 when they built a new building across the street. $6,000 of additional capital stock was issued and O.L. Brauson was appointed President and D.C. Wallace as cashier. In 1926, on the verge of the Dirty Thirties, the stockholders were forced to close the bank due to a sad turn of events and in an effort to avoid serious disaster. They reorganized just four months later in February 1927. J.E. Schull served as president and the bank continued to gain customers and capital through the forties and fifties. The Presidency was passed from Mr. Schull to Robert S. Cook to Charles Brammer to Howard H. Peters. Wessington Springs, SD, making a total of three locations. The name of the bank was changed to American State Bank. 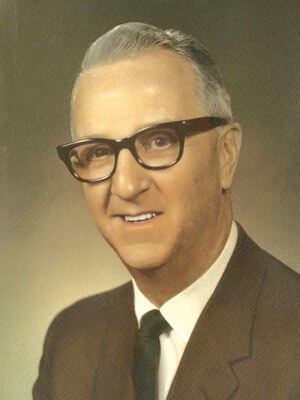 In 1972, Leland (Eleanore) Steele and his son Jack (Donna) Steele of Huron, SD, purchased American State Bank. Leland had worked for the state taxation department in Pierre and then Farmers and Merchants Bank in Huron. Jack worked at an accounting firm in Sioux City, IA, and in Huron before joining Farmers and Merchants Bank. Both had great financial minds, and a strong sense of what the bank’s key values should be. The team at American Bank & Trust still strongly believes and follows these values today. of Leland in April 1980. 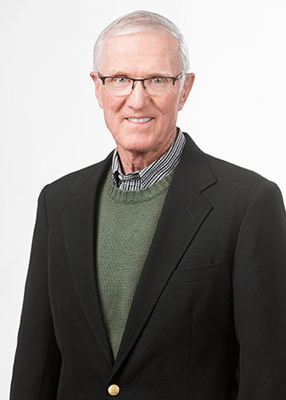 In 1993, Jack made the decision to purchase Farmers State Bank in Mellette, SD, which became the fourth location. A new building was erected on Main Street in Mellette and opened for business in April 1998. That same year, Preston Steele, Jack’s son, joined American State Bank and worked at the Wolsey branch as a loan officer. 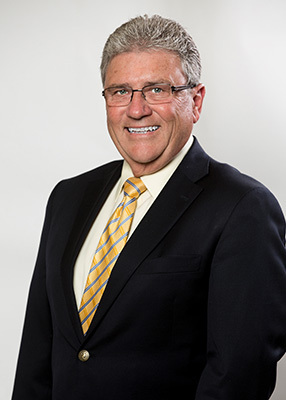 In the spring of 2017 Jack Steele stepped back and Preston became Chairman of the bank’s Board of Directors. Jack served as the Chairman for 35 years. Jack now serves as Secretary of the Board. In June 2000, Hand County State Bank in Miller, SD, was purchased and was added to the operation. During this same time frame, a new bank building was completed in Wessington Springs. In the spring of 2002, Lynn Schneider joined the bank as President/CEO. Growth was on the horizon again. A branch was added in Huron at the corner of 18th and Dakota Avenue in a remodeled Old Home bread building. Preston became Executive Vice President and moved to the Huron bank. A trust department and an investment brokerage operation were added. Finally, the name of the bank was changed to American Bank & Trust and a soaring eagle was incorporated into the bank’s logo. In July 2006, the bank opened a second location in Huron at Wal-Mart and a large expansion project at the main branch in Huron was completed in 2007. The Steele family were majority stockholders in People’s State Bank in De Smet, SD, and People’s was merged into American Bank & Trust in October 2011. Three years later, a merger was also completed with American State Bank in Pierre. American Bank & Trust now had nine locations across eastern South Dakota. 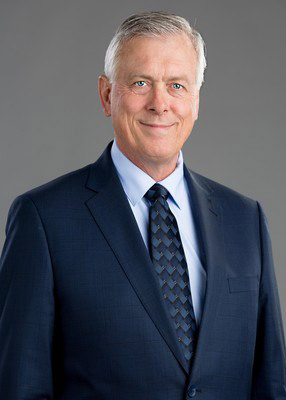 In 2016, longtime banker Jeff (Linda) Erickson became part owners of the bank. As Sioux Falls, SD, continued to experience a boom in population and building permits, executive management within the bank saw a great opportunity to expand again. In February 2016, the bank opened a location in south central Sioux Falls. Sioux Falls and surrounding communities welcomed the friendly and fresh approach from the team of bankers at American Bank & Trust. In the Spring of 2017, a second location of American Bank & Trust was opened in Sioux Falls. The branch is located in the River Centre building, which is in the northeast portion of the downtown area. The branch in south central Sioux Falls was also moved to the corner of 41st & Sycamore. In January 2018, Lynn Schneider retired and Doug Tribble was appointed President and CEO. 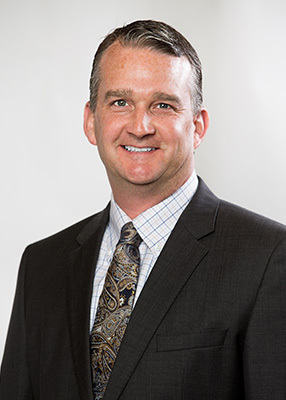 Doug started at AB&T in January 2016. 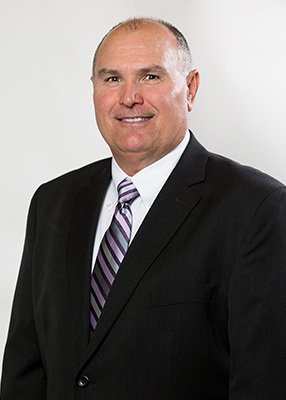 He was the Chief Operating Officer and Sioux Falls Market President before becoming President and CEO. In July 2018, the bank purchased Farmers State Bank, with locations in Stickney, Iroquois, and Carthage. The Bank is now $840 million in assets and has 13 locations in eastern South Dakota. The bank continues to offer robust banking and trust service, complimented with the most recent modern technology. Our employees continue to be the foundation of our success by providing exceptional services. They share American Bank & Trust’s vision and values and serve our customers every day with friendliness, compassion and trustworthiness.